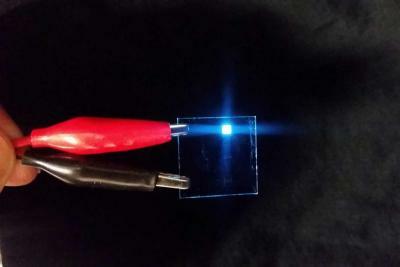 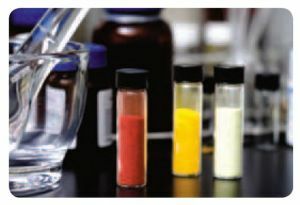 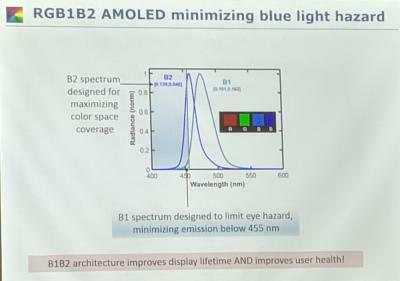 Exposure to blue light has been linked to many health issues - and one of the advantages of OLED displays and lighting panels has always been lower blue light emission compared to LED based technologies. 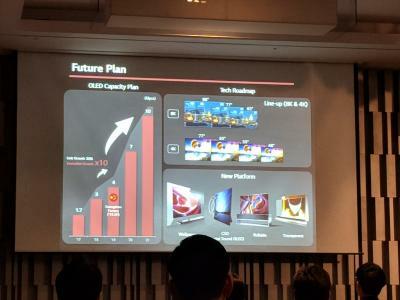 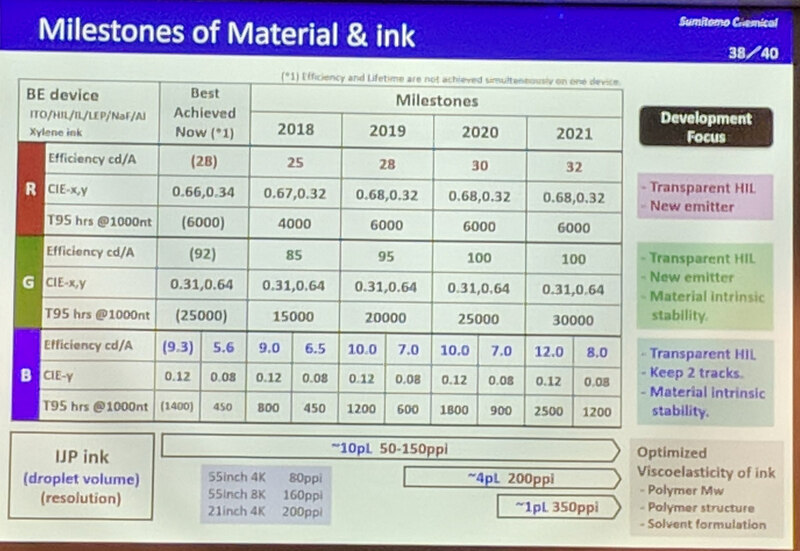 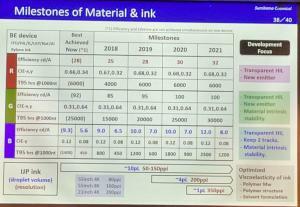 Samsung recently announced its latest AMOLED displays (adopted in the Galaxy S10 family of smartphones), and the company now says that its newest OLEDs produces considerably less blue-light emissions than any other mobile display in use today. 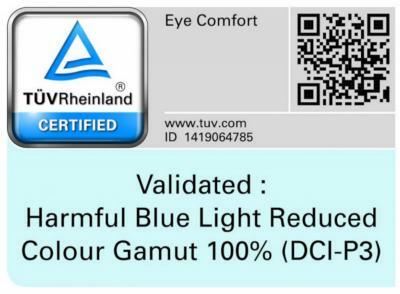 Samsung's blue-light-eradicating advancement has just been certified by world-class German testing and certification body, TÜV Rheinland, which awarded Samsung's AMOLEDs its ‘Eye Comfort’ certification.